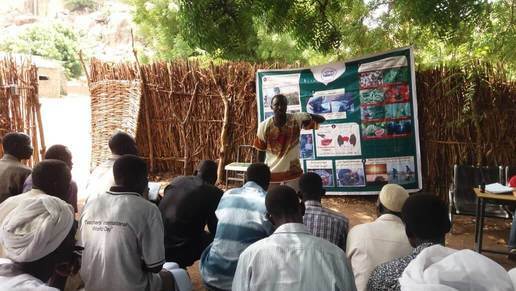 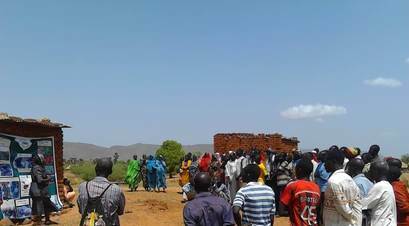 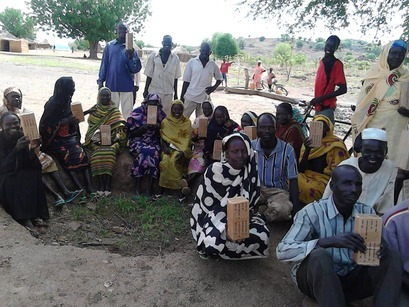 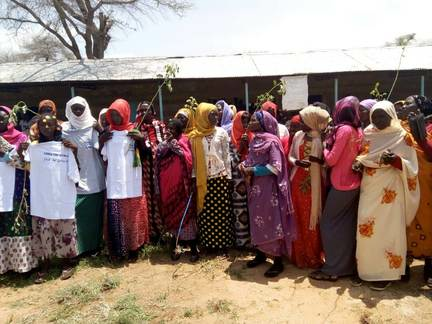 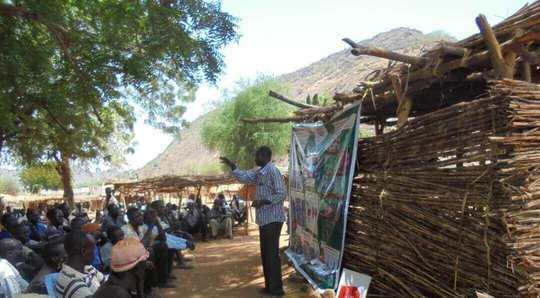 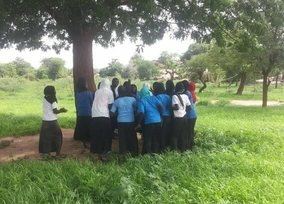 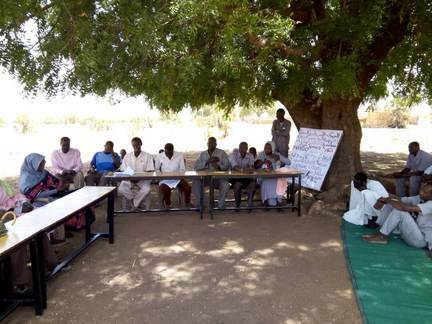 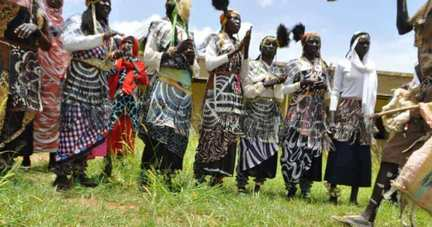 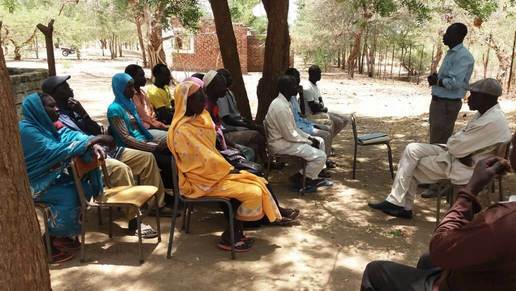 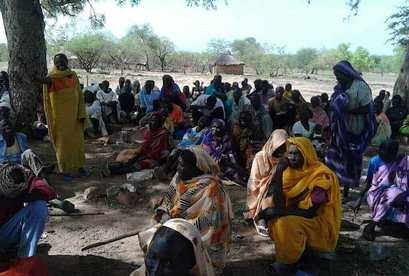 NRRDO has a number of programmes that it is running in Nuba Mountains. 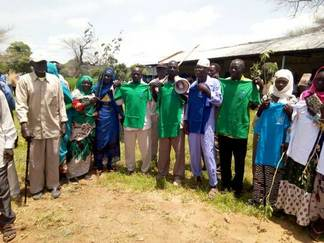 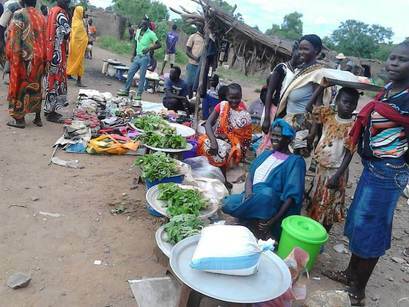 The overall role of the programme is to enhance the capacity of the Nuba Community to achieve sustainable livelihoods. 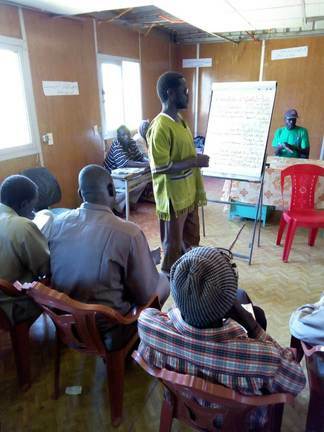 Emphasis of the programme is on increased productivity and increased opportunities in income generating activities. 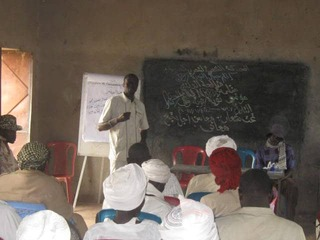 The overall goal of Governance and Peace Building Program is to support the democratisation process and contribute towards building of structures that will promote systems of participatory democracy and good governance.